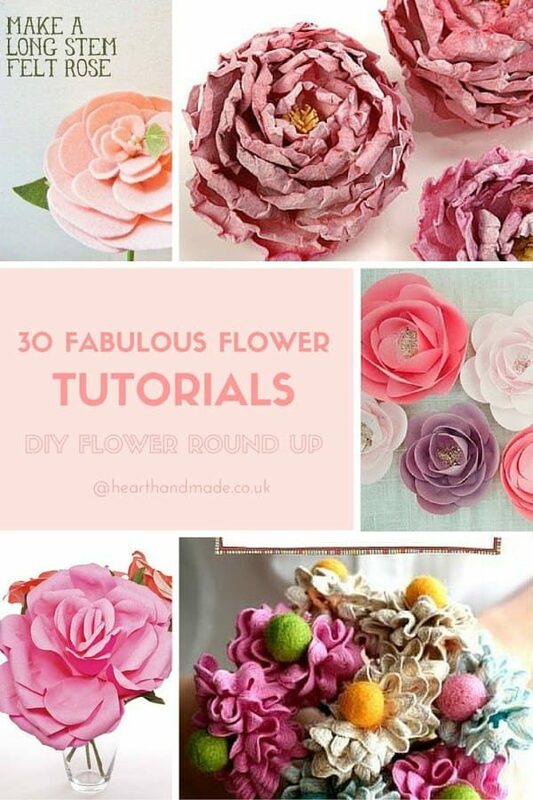 Originally published in Handmade Happy Magazine for Heart Handmade UK. Tutorial, pictures and text provided by Silvia from Ghirlanda di Popcorn. 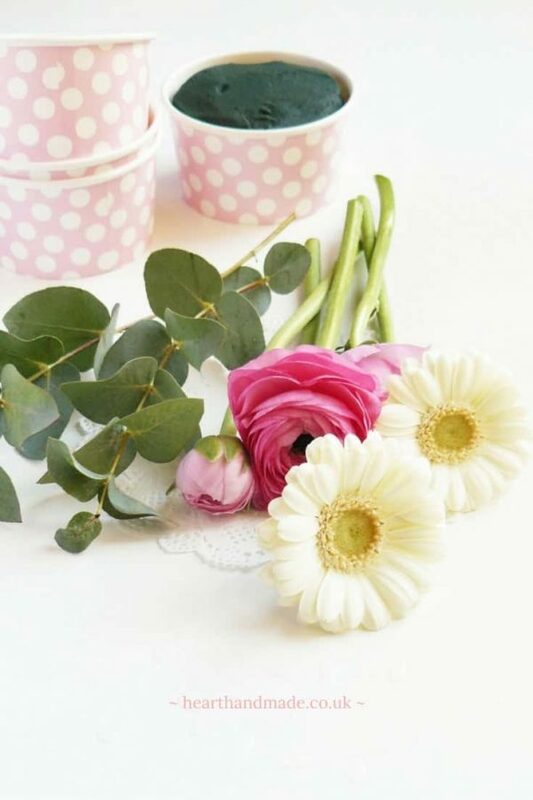 I love flowers in every season, spring and summer flowers can add the perfect atmosphere to every room. 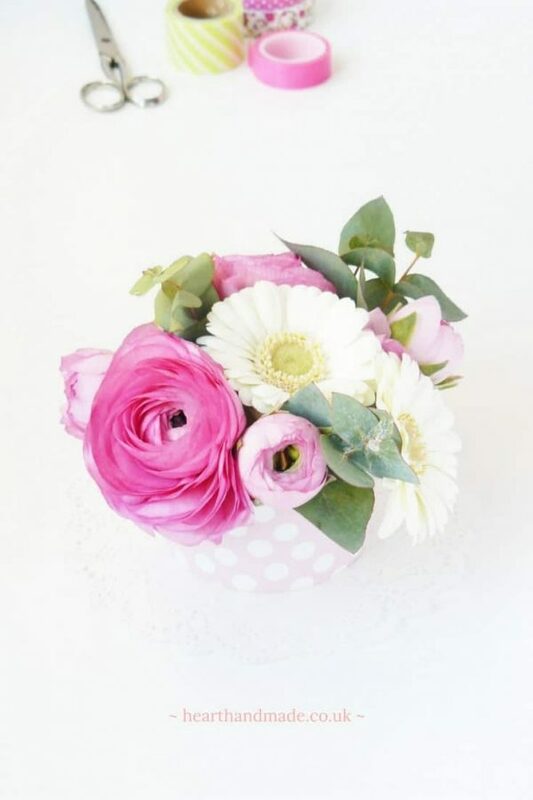 Ranunculus and Gerbera Daisies are my favourites at this time of year, especially in pink and white. I love to have flowers in my creative space and I usually have a jar on hand to collect and display them. 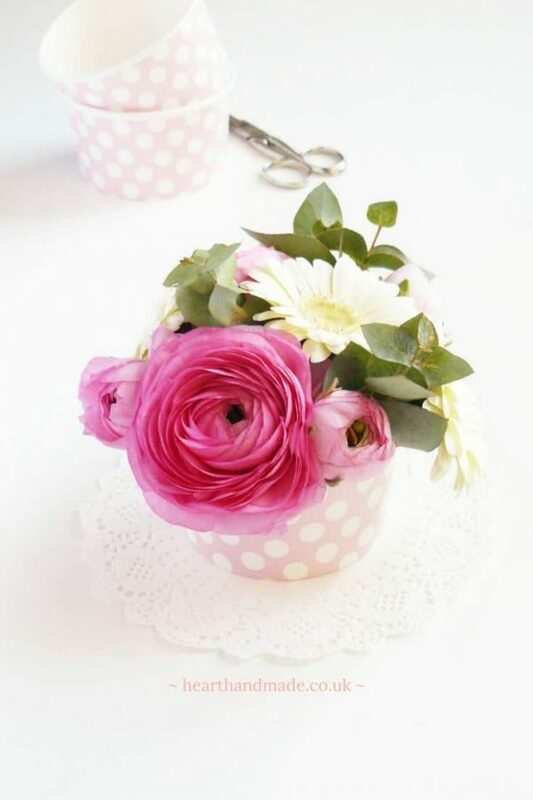 As summer is also the season for eating ice cream I have decided to share this super cute DIY ice cream cup flower arrangement. Who doesn’t love polka dots? If you sign up for an Amazon Prime account you can have your order delivered overnight! 1. 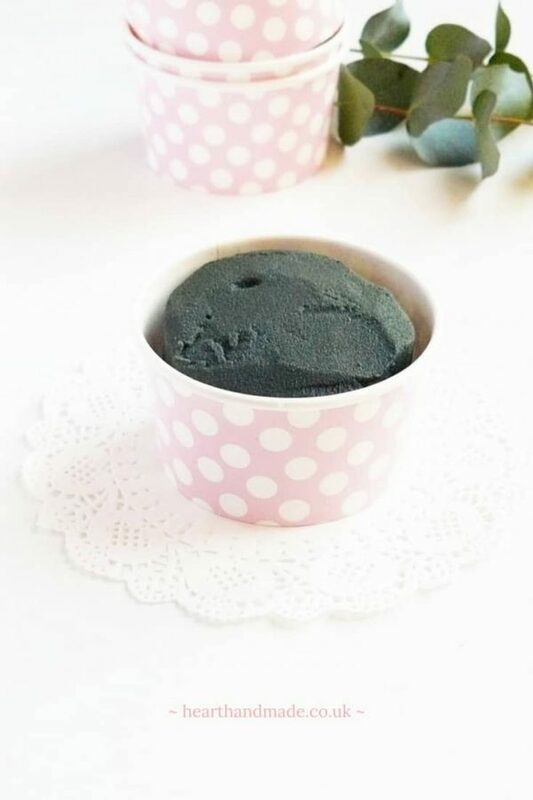 Gather your supplies and soak the floral foam in a bowl of water until the foam sinks to the bottom of the bowl. 2. 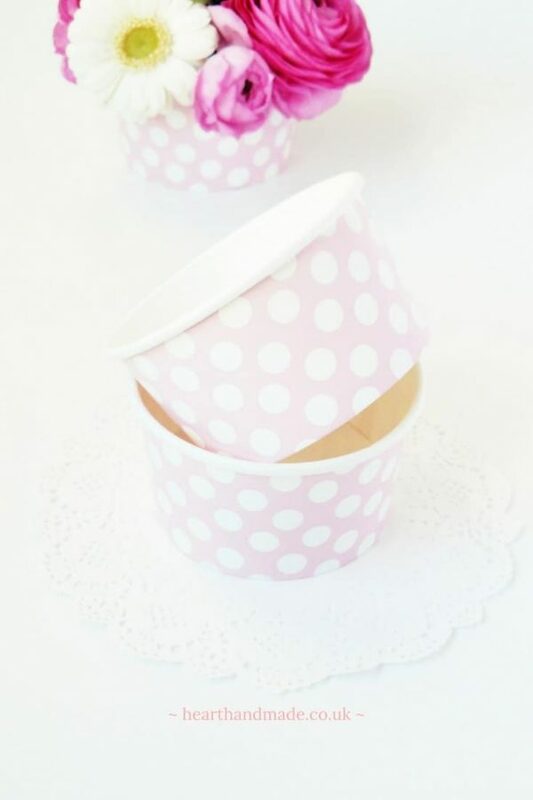 Now you can cut your foam to size so that it fits inside your ice cream cup. 3. 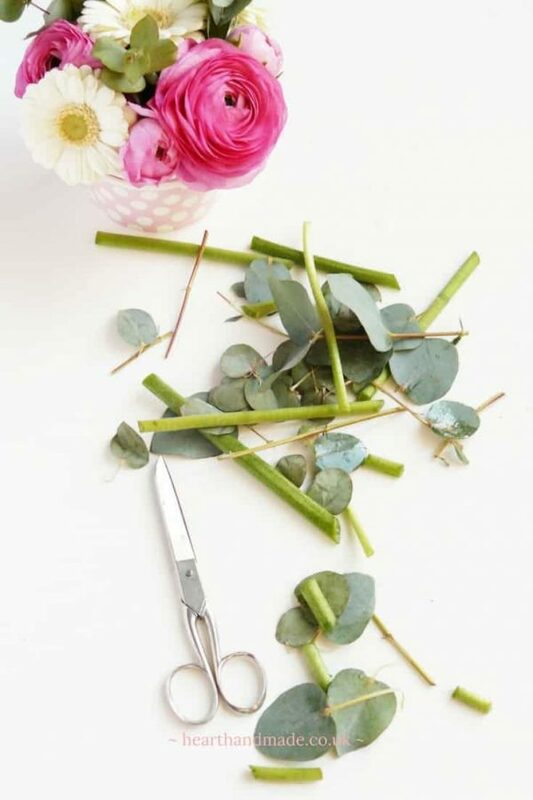 Cut the flowers to the desired size and strengthen them with the garden wire. 4. 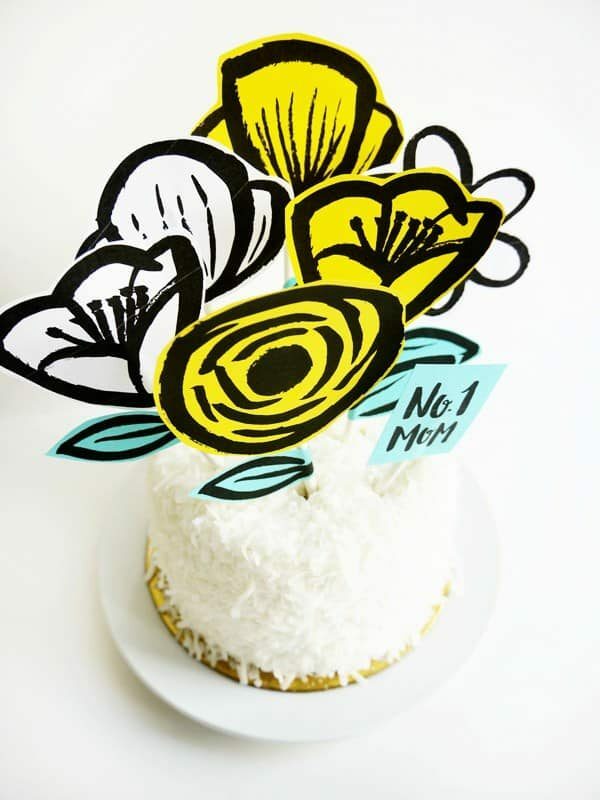 Lastly decorate the floral foam with your flowers. If you get your skates on you still have plenty of time to get all your supplies together and get your craft on! 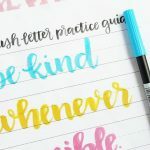 Do me a favour; check out this page and tell me if you have any craft supply recommendations for me. 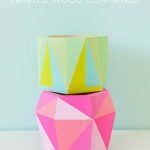 Check out these related posts for some more last minute crafts to make for Mother’s Day. 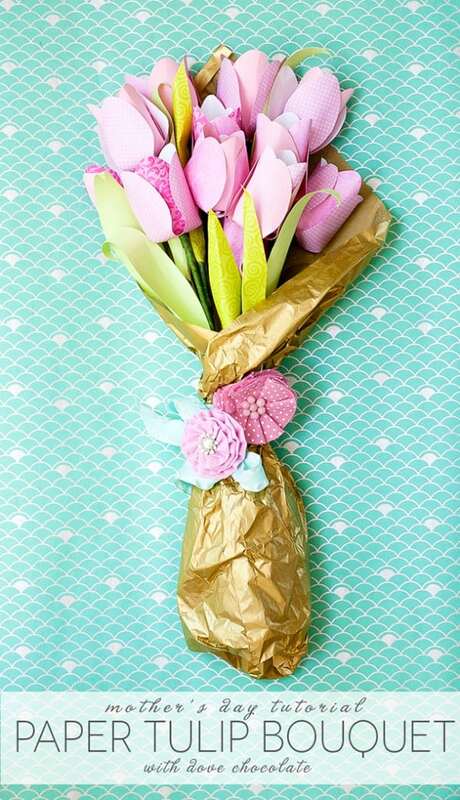 20 Really Good Ideas For Mothers Day! 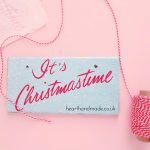 How To Make Super Simple DIY Christmas Signs!